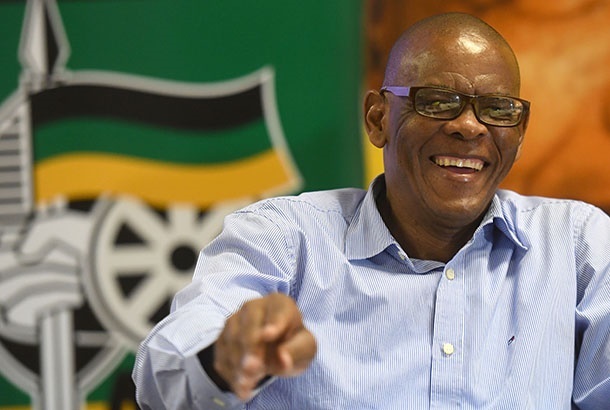 The Free State couldn't survive Ace Magashule, will the ANC? This past week has been dominated by revelations from Gangster State: Unravelling Ace Magashule's Web of Capture, the bombshell book by News24 alumnus Pieter-Louis Myburgh. 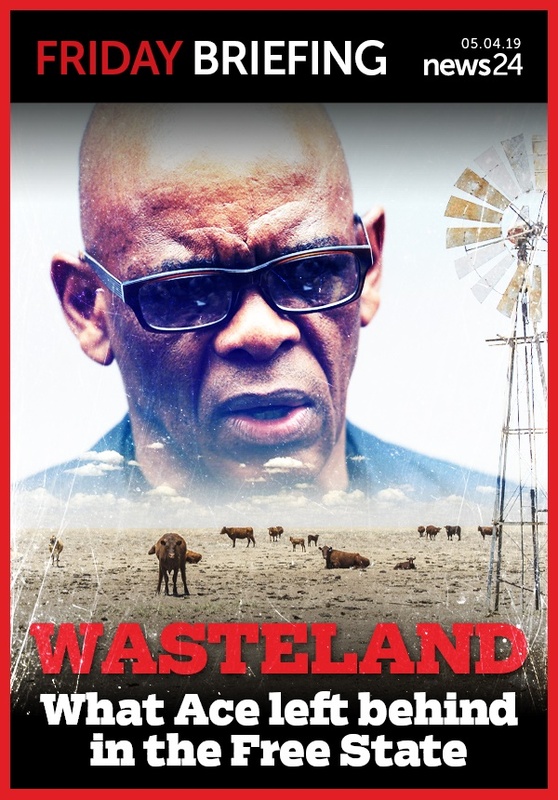 It paints a damning picture of the networks of patronage allegedly constructed over a decade by Magashule, the strongman former premier of the Free State. The ANC's reaction, although eminently predictable, has been all over the place. It first released a North Korean-like statement yelling about "stratcom" and "fake news", before seemingly washing its hands of Magashule. It then decided to retract the statement, before flip flopping and deciding against it. And Magashule has since hit back at Myburgh, blustering about his standing as a "credible leader" and dismissing the book but yet having to decide on taking the journalist to court (it won't happen). 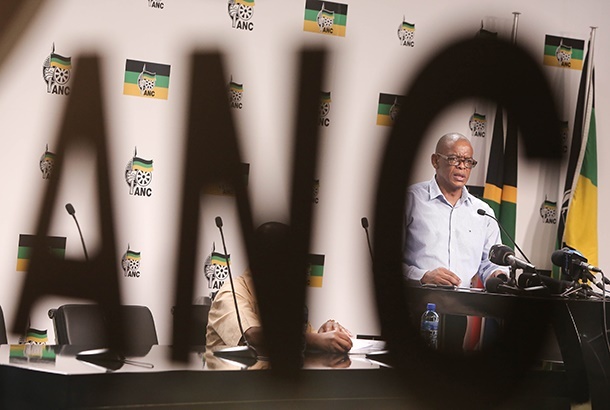 In this week's edition of News24's Friday Briefing Sarah Evans and Azarrah Karrim, from the News24 Investigations Unit, looks at what Magashule left behind in the Free State – and it ain't pretty. Mpumelelo Mkhabela looks at the problematic reaction to the claims and I review Myburgh's book. It's a proper read, go and get it. 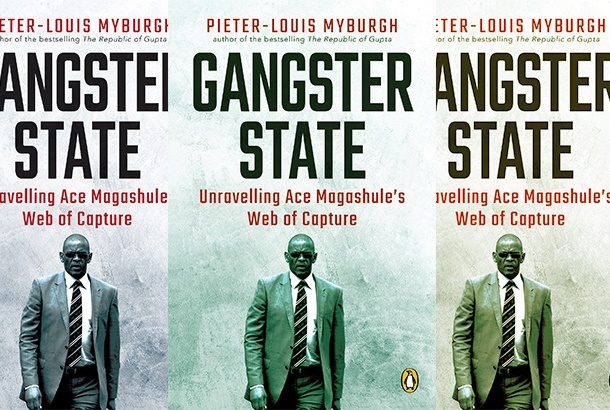 Allegations of grand corruption involving ANC secretary general and former Free State premier Ace Magashule have sent shockwaves through the country, since the release of investigative journalist Pieter-Louis Myburgh's book, Gangster State. Belying this alleged corruption, reports show, is a systematic plundering of the provincial coffers, documented by reports by the Auditor-General (AG). The reports document how the provincial government resorted to ever more creative accounting methods to hide what appeared to be suspicious transactions, with the help of no less than the state law advisors. Media reports on the allegations against Ace Magashule contained in Gangster State haven't done the justice to the important broader issues a book of this nature should necessarily trigger. Magashule's angry reaction (which is strangely the same as the official party stance), threatening legal action and boasting about electoral support, is also unhelpful. To add value to the debate we have to start with the undertaking the ANC, Magashule, party leaders and ordinary members have jointly made at elective conferences, the highest decision-making platforms.